As someone who gets up in front of people on a Sunday morning and pours my heart out, you would think writing on a blog would be pretty easy. Which keeps surprising me. I struggle with insecurity, doubt, second guessing my writing. With preaching, I can control the delivery and add nuance that’s lost in this written form. Here, I simply write and hit publish and it’s out of my control. I think of lots of things I’d love to share in this space. But I edit myself too quickly. I make excuses. I listen to fear. And the thing I felt a nudge to create and express quietly disappears. Somewhere in the pages of Liz Gilbert’s “Big Magic” I claimed the idea that I want to create simply because the thoughts in my heart need to get out. I want to enjoy the creative process because it’s fun. I’m not really doing this for anybody else. If someone likes it and finds it helpful in their journey, that’s icing on the cake. So that’s it for tonight. Nothing earth shattering. Except, a quiet commitment to begin again. To create and wonder and question and observe. Because I am in process. I keep thinking I’m about to “figure it out” and “arrive.” And I put those words in quotes because I still can’t believe I think it’s possible. 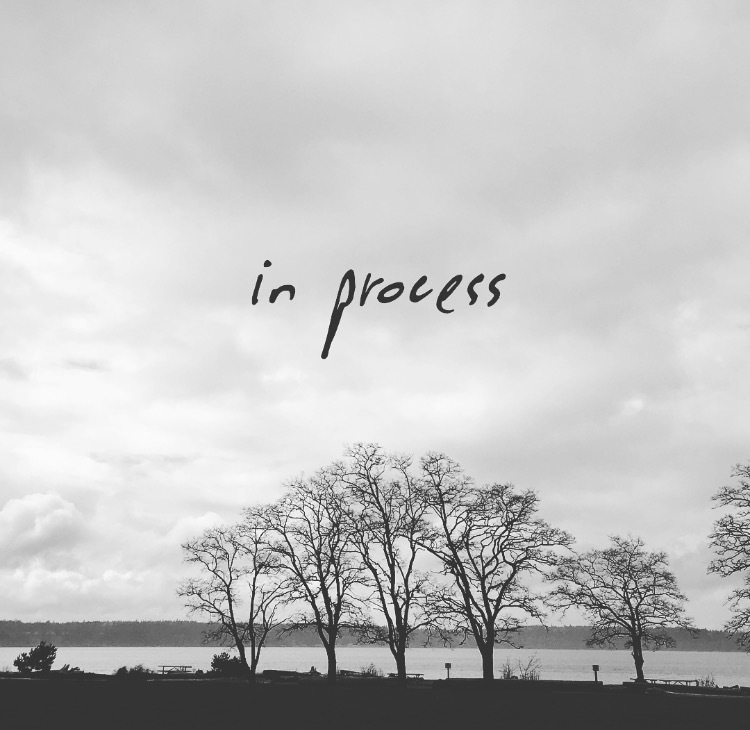 We’re all in process. It’s time to make peace with it. What a great way to live. Next "I would love to be your pastor."